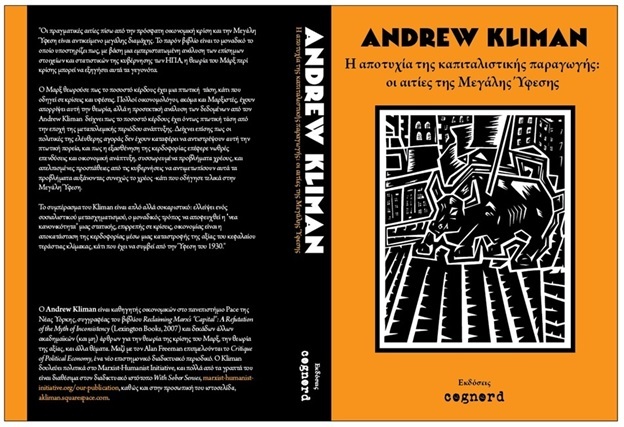 A Greek translation of Andrew Kliman’s 2012 book, The Failure of Capitalist Production: Underlying Causes of the Great Recession has recently been released. In the first half of June, he will travel to Athens to discuss the economic crisis and the book. Last year, translations of the work were published in South Korea and China. Kliman visited Seoul and Jinju, South Korea, where he gave talks in advance of the publication of the Korean edition. Kliman is a Marxist-Humanist thinker. 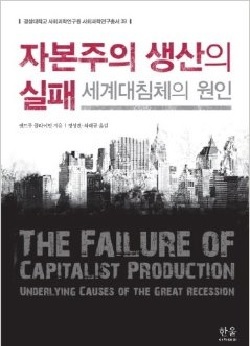 The book, which focuses on detailed factual analysis of official U.S. data, argues that Karl Marx’s theory of capitalist crisis can explain the Great Recession and that his law of the tendential fall in the rate of profit fits the facts. 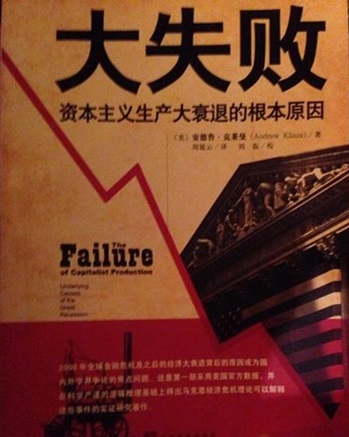 A few months ago, Kliman learned that the Chinese edition omitted a 5-page section of the book. The omitted section discusses China’s economy in critical terms. For example, it argues that the success of China’s economy rests on “[a]lienated labor, sweatshop conditions, mass unemployment, repression, and poverty-level wages.” The Chinese publisher, the Central Compilation and Translation Press (CCTP), is closely linked to the Communist Party of China. Pluto Press, which granted the CCTP the right to publish the Chinese edition, had not permitted it to excise or alter the text without prior permission. 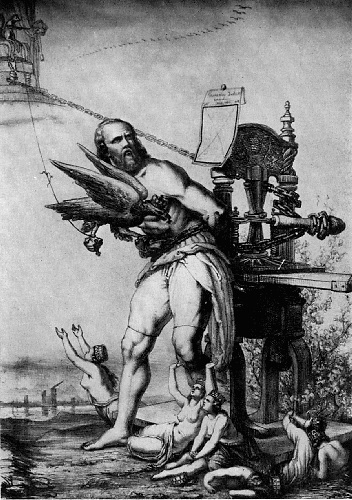 Kliman wrote to Pluto, requesting that the CCTP either publish the omitted pages online and include them as an erratum in already-printed copies of the book, or destroy existing copies and withdraw the book from circulation. “It isn’t the book I wrote, and I don’t want to be associated with it,” he wrote. Pluto has since informed him that the CCTP has agreed to include the omitted pages as an erratum and publish them online.Pluto has also indicated that it believes that sales of the Chinese edition have been suspended in the meantime. Join us at the 2011 Left Forum! 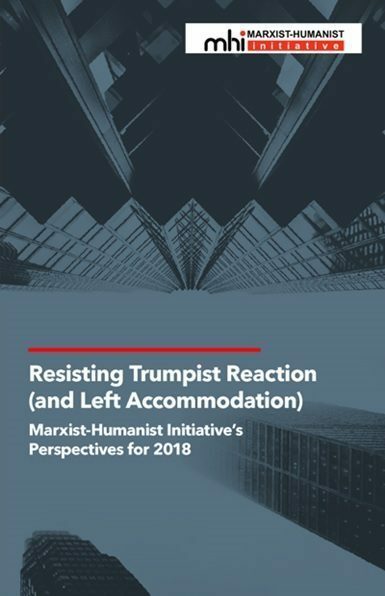 Marxist-Humanist Initiative is sponsoring three panels, Saturday March 19th and Sunday March 20th, at the 2011 Left Forum at Pace University in lower Manhattan.